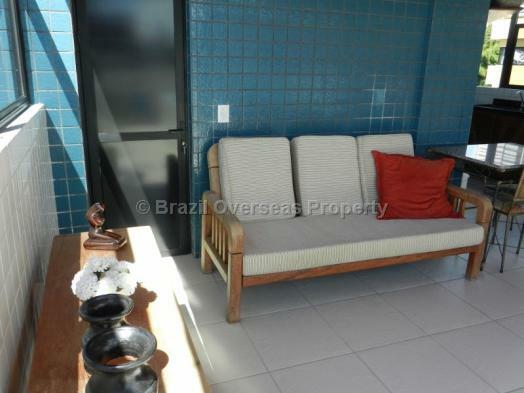 Penthouse apartment for sale excellently located in the heart of Cabo Branco being just 70 metres from the beachfront with wonderful ocean views. 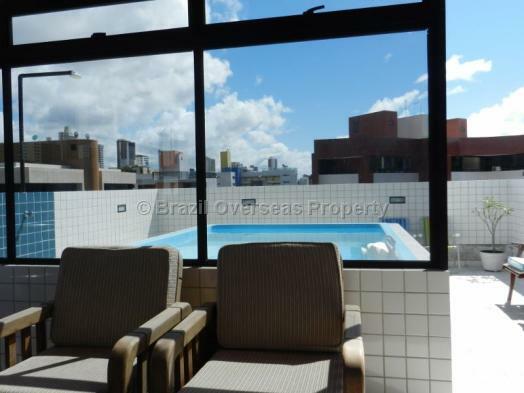 Situated in a prime location on the 5th and 6th floors with sea and Atlantic forest views, private rooftop terrace with plunge pool, 2 bedrooms, 2 bathrooms, air-conditioned main suite along with 1 private parking space. 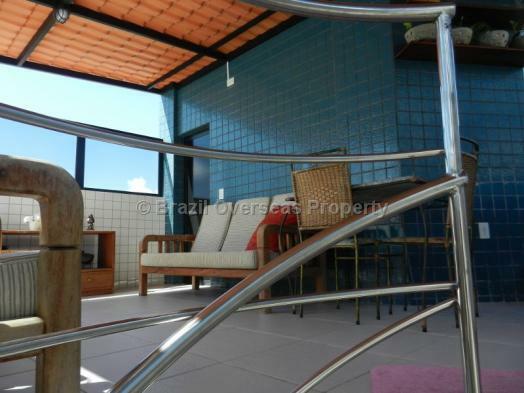 This penthouse apartment has a private rooftop terrace with plunge pool and outside kitchen and upstairs lounge along with delivering wonderful ocean views from the roof, just 70 metres from the city beachfront district of Cabo Branco in Joao Pessoa. 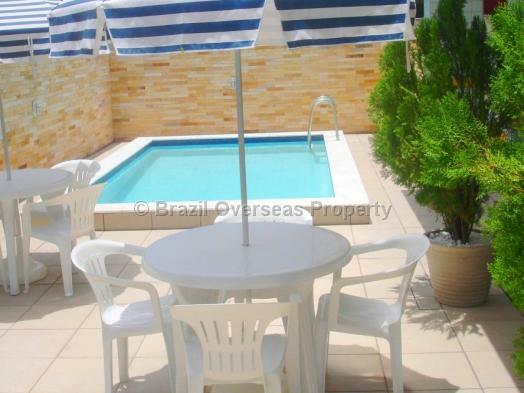 Please contact Brazil Overseas Property for more details. 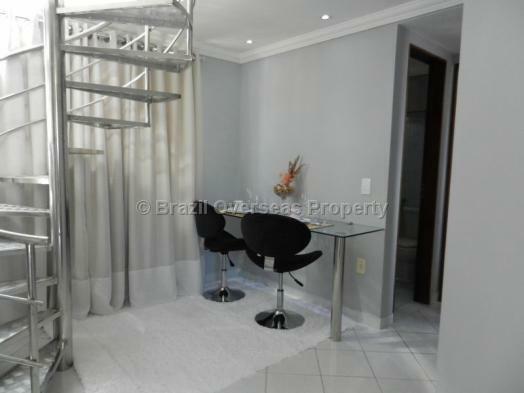 The apartment is situated centrally in the Cabo Branco beach district of Joao Pessoa, and provides easy walking access to all facilities including restaurants, bakeries, shops, nightlife and public transport. 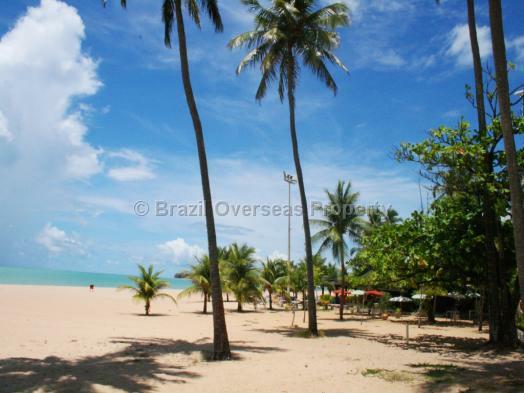 Joao Pessoa airport is also served domestically via major airports in Brazil, including Salvador, São Paulo, and Rio de Janeiro. 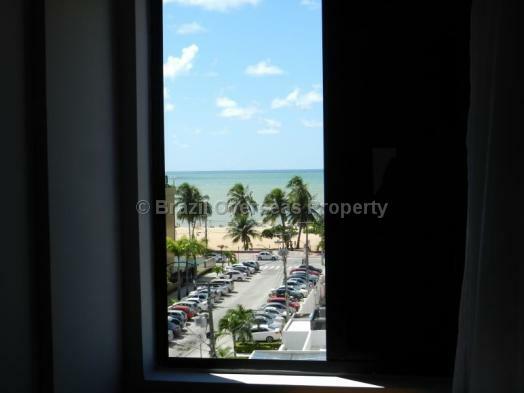 Flight operators such as GOL, BRA and TAM all serve Joao Pessoa airport. 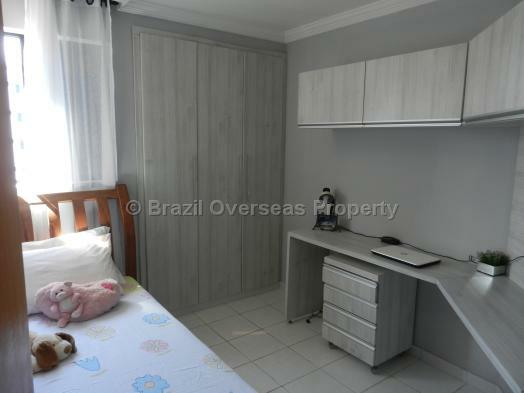 The apartment has clear title to sell and comes with many furnishings. 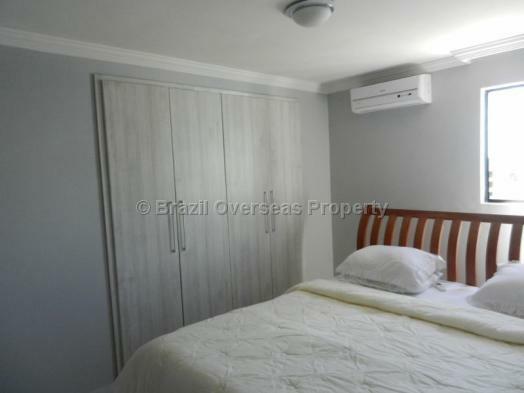 The advertised selling price of this apartment for sale in Cabo Branco includes the cost for allocation of your individual Brazilian CPF number, which is required for you to buy a property in Brazil, although, does not include registration taxes/fees paid in Brazil to put the property into your name. 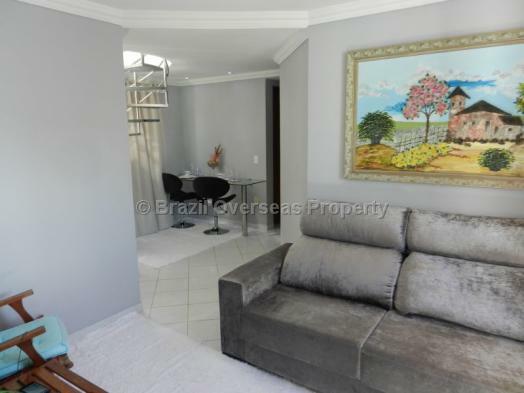 Although it is not mandatory to use a Lawyer when buying a property in Brazil, due to the fact that a CRECI registered estate agent is qualified to carry out the complete property sale and purchase transaction in Brazil, Brazil Overseas Property recommends that you do use an independent lawyer in Brazil registered and qualified with the OAB (Ordem dos Advogados do Brasil), and a Lawyer who is also familiar with the region where you intend to buy your property in Brazil, as well as being fully qualified to deal with the type of property you are buying. 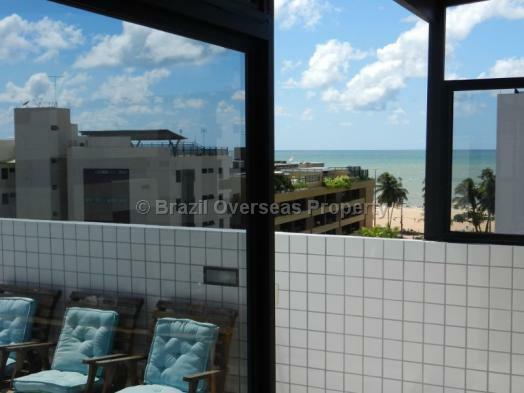 If you are an overseas investor intending to buy a penthouse in Brazil, then always receive an officially translated version of the sale and purchase contract into your native language for the property you are buying in Brazil. 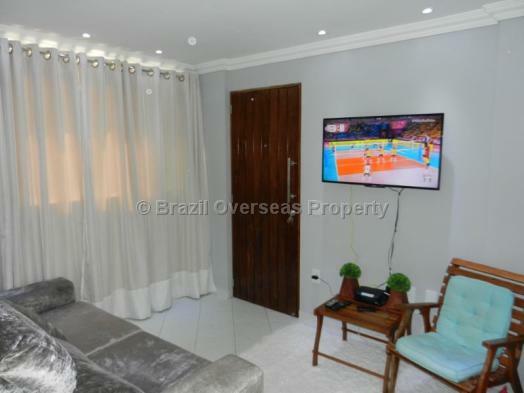 Legal fees and officially translated documents are not included within the advertised selling price of this Brazilian property.